With summer coming up fast it’s time to start thinking about fun stuff to keep the kids busy. 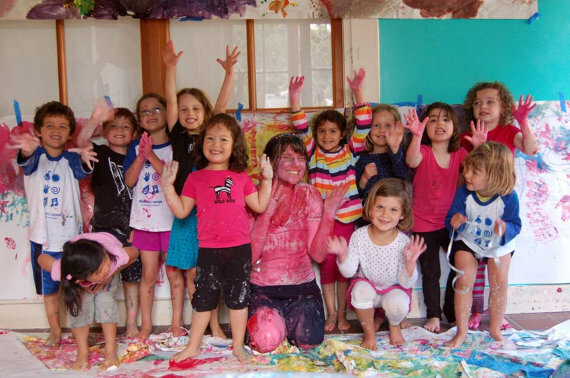 Our friends over at Marin Mommies have a handy Summer Camp Guide that lets you browse by camp activities, grade level, and location. There’s a lot to choose from–everything from arts & crafts to mountain biking–making it a fantastic resource.